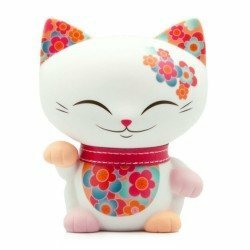 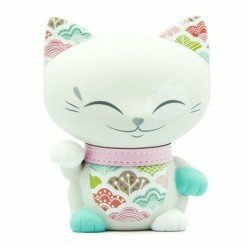 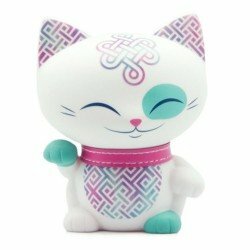 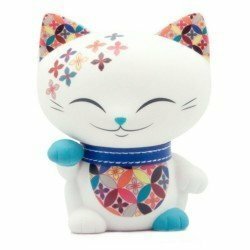 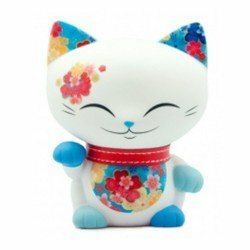 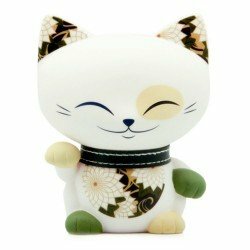 Mani the lucky cat is a trademark of figures in modern version of kittens from traditional Maneki Neko, the lucky cat native of Japan. 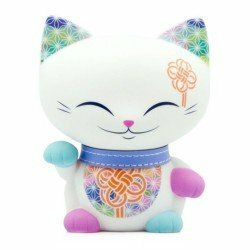 People say that the owner of this cat receives good luck, good fortune and prosperity. 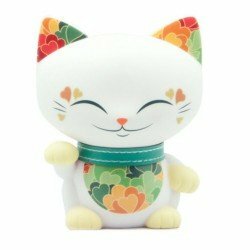 Usually found in homes, businesses and restaurants. 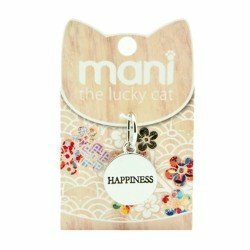 We hope Mani the lucky cat bring you and your friends good luck throughout your life.